Introducing our new bluetooth™ mirrors. Play music or listen to internet radio from your smart phone or other Bluetooth™ devices. 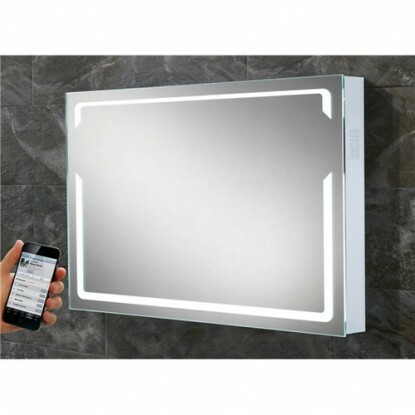 Landscape steam free mirror with LED back-lit illumination, Bluetooth connectivity & integrated stereo speakers. 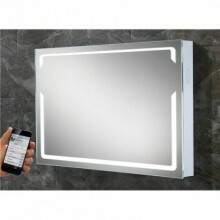 Click the button below to add the Pulse Bluetooth Mirror Size: H60 x W80 x D7cm to your wish list.